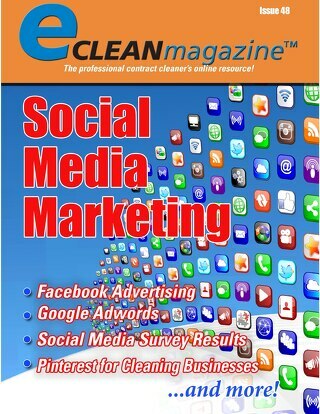 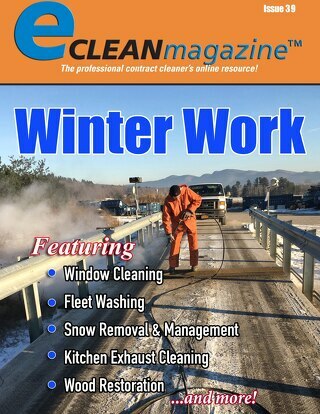 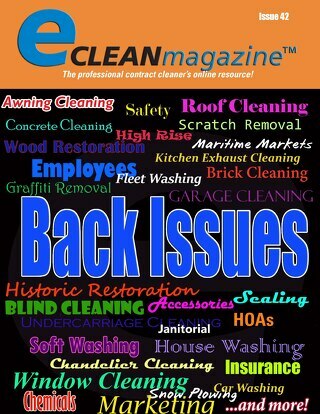 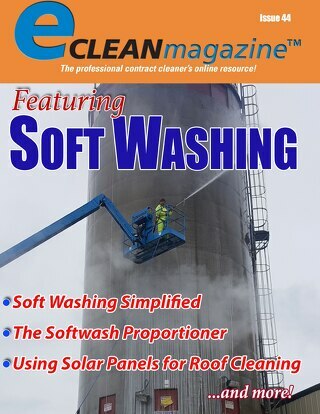 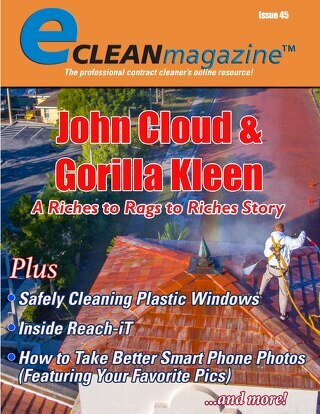 eClean Magazine, the Professional Contract Cleaner's Online Resource! 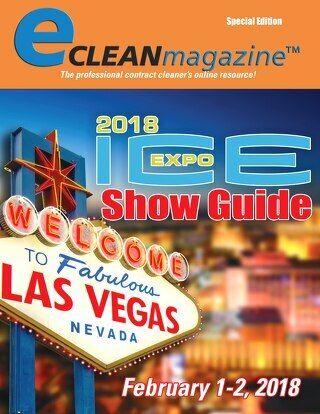 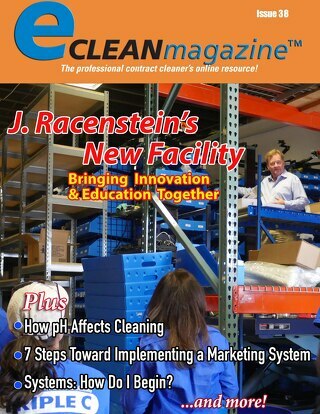 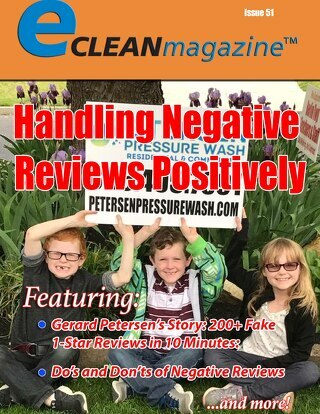 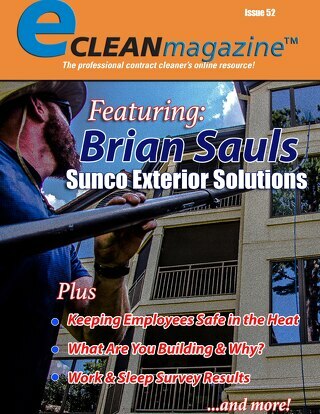 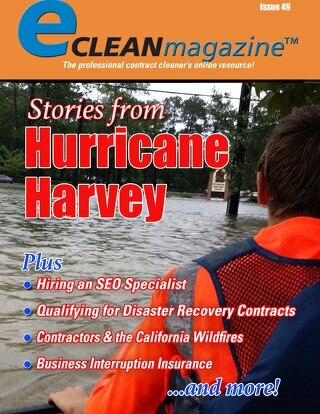 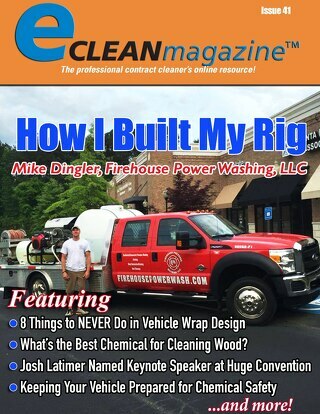 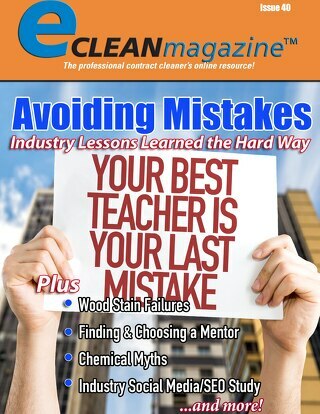 Looking for the recent issues of eClean Magazine? 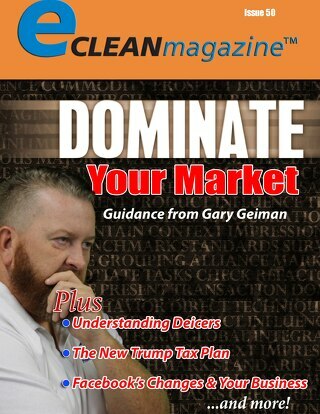 You'll find them here. 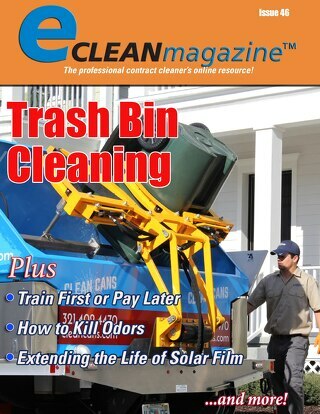 Past issues (2014-2018) of eClean Magazine are here.